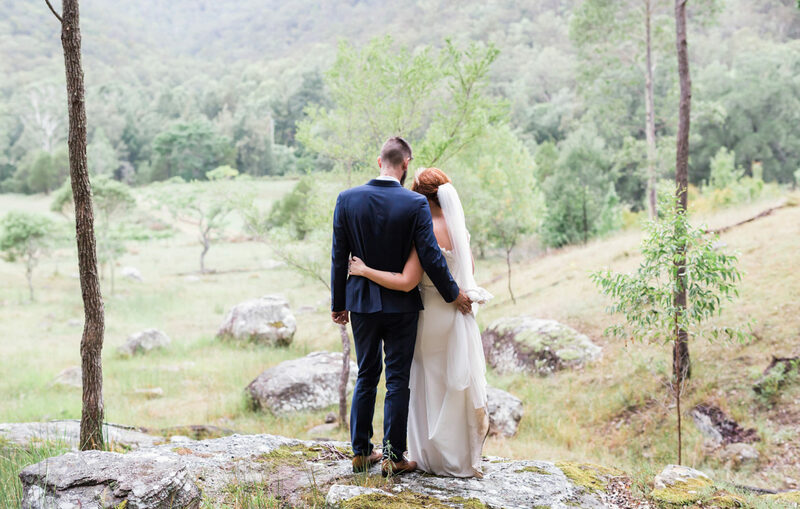 Stonehurst Cedar Creek offers an incredible location for Hunter Valley weddings, functions and special events. 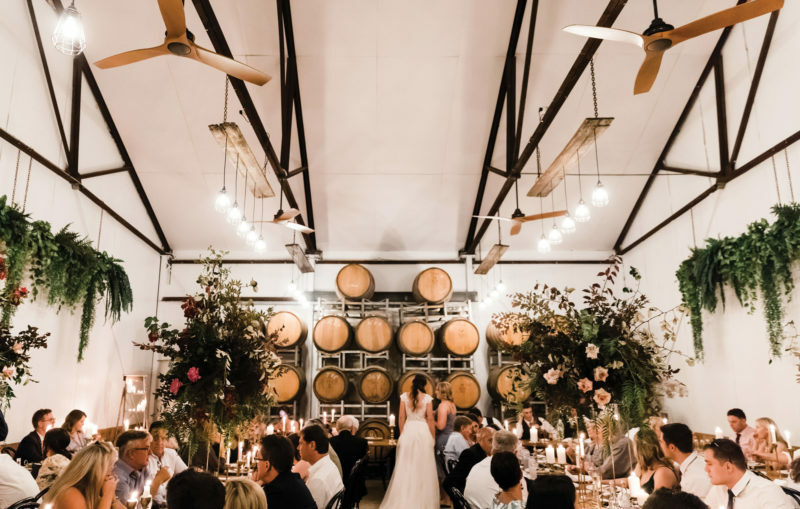 The 550 acre property is a combination of vineyards, deer and cattle farm, and stunning poplar grove – set against a backdrop of hills covered in bushland. 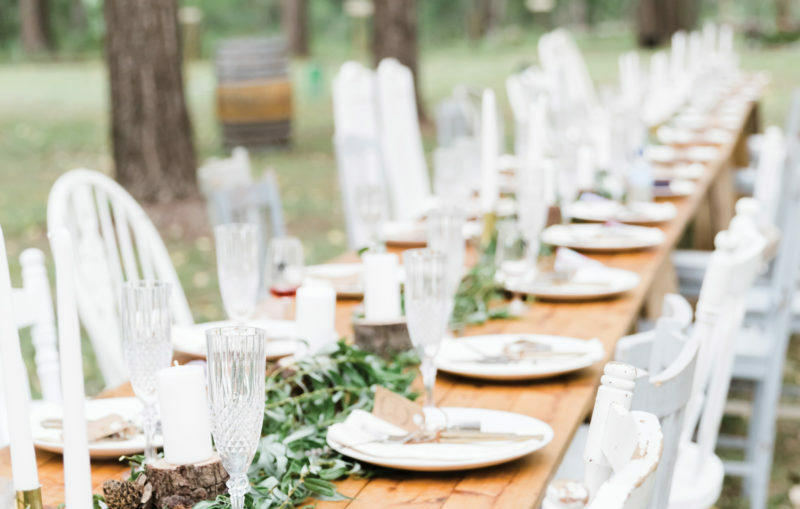 Whether you’re looking for a long table through the vines, a silk lined marquee under the stars, a whimsical tipi in a forest of poplars, or a unique converted wine cellar, find your touch of extraordinary at Stonehurst. With no setting limitations and complete flexibility, be inspired by the property to create your beautifully personalised celebration. 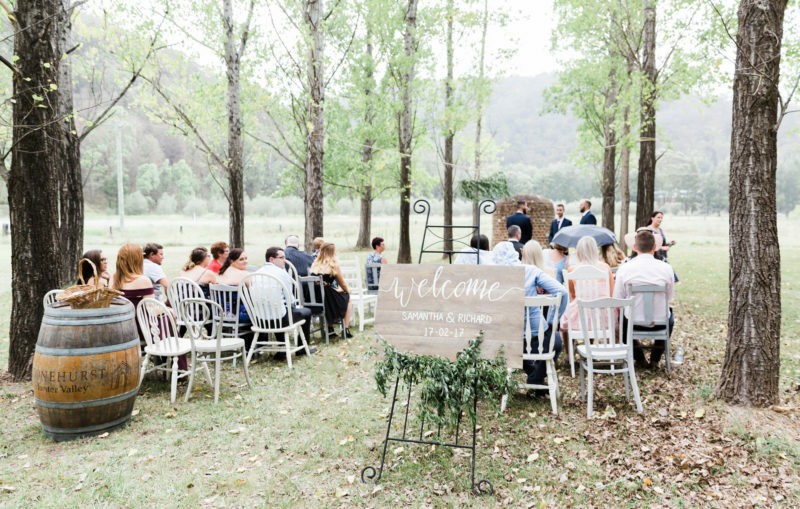 Unique and picturesque locations for ceremonies, receptions and photographs – sprawling vineyards, country paddocks, manicured gardens, sun-drenched creek banks, the enchanting poplars, an industrial chic warehouse, heritage-style buildings and an exciting new project, The Deck (coming Winter 2019). 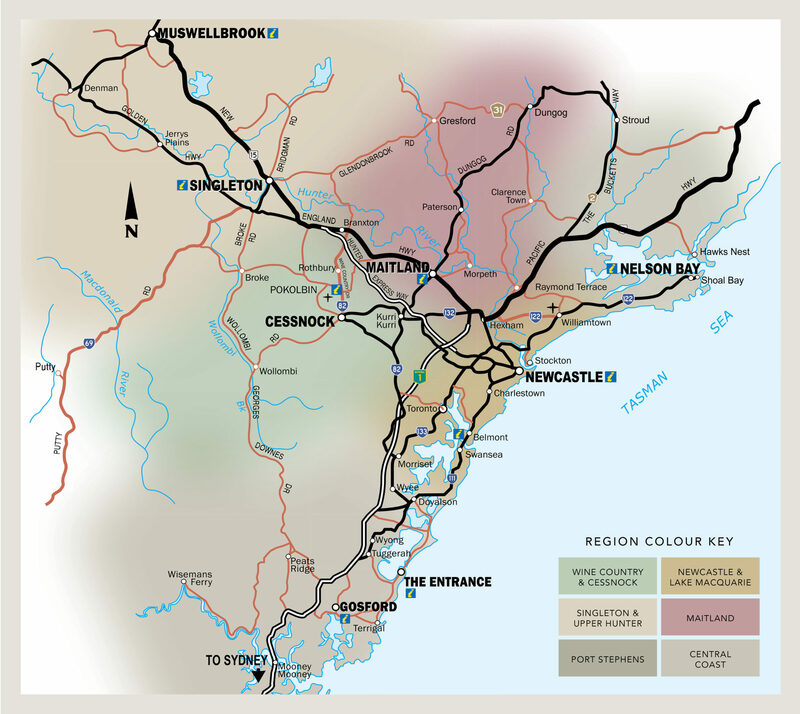 Holding your event at Stonehurst Cedar Creek also offers you the ease and convenience of accommodation onsite. The property’s seven private, self-contained vineyard cottages provide ideal Wollombi accommodation for couples and their guests. Indulge with a country breakfast hamper, complimentary port and chocolates, spa bath, wood fire and late midday check-out for all guests. 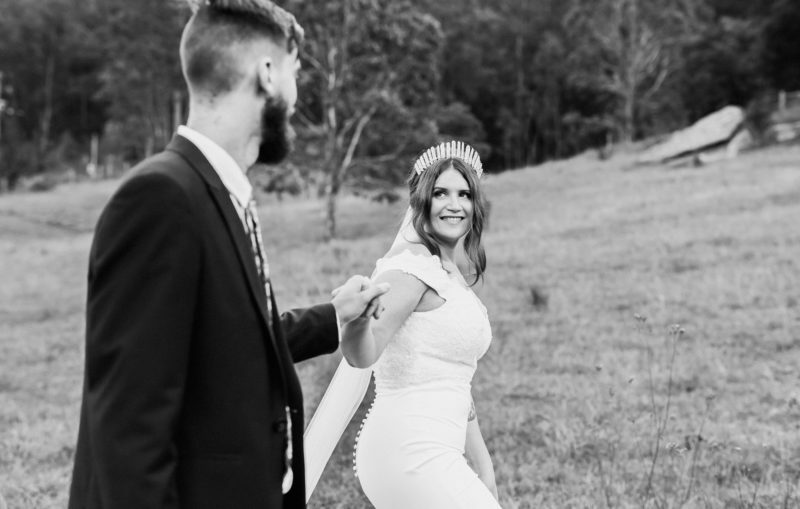 With no expensive set drinks menu, wedding couples are given the freedom to create their own dream bar, with drinks perfectly curated to reflect the individual tastes and personalities of the duo, friends and family (and all within budget!). Think favourite craft beers, selection of your most-loved whiskeys, signature cocktails or sangria – the options are endless! All beverages are BYO, except wine and bubbles, which are selected from the award-winning Stonehurst Wine range – delicious! With no exclusive caterers, Stonehurst Cedar Creek offers total flexibility to use any provider you wish! Couples have served everything from buffets and BBQs to 5-course degustations and everything in between, even pizza! The only limit is your imagination and personal menu touches make for a truly unique celebration. 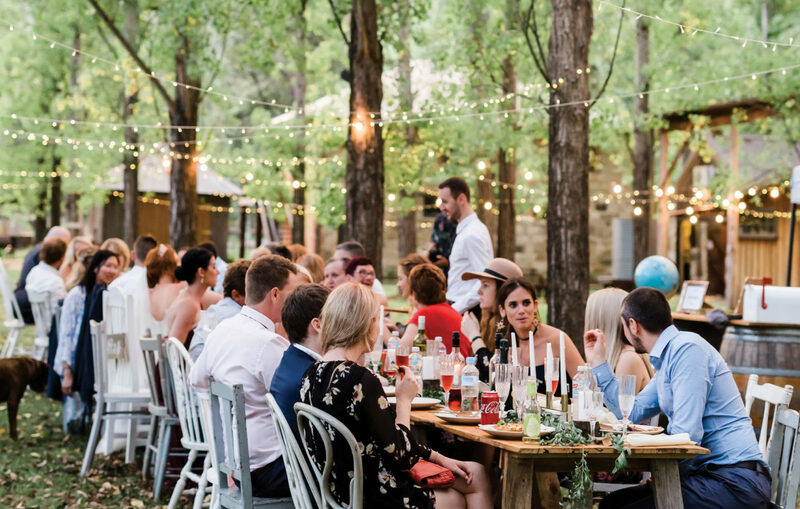 The Stonehurst team is full of knowledge and enthusiasm in creating wines, events and stays that continue their love for Wollombi and the Hunter Valley. From the Cellar Door to the vineyards, the cottages to events, their passion transcends their work. The Stonehurst team live and breathe wine, hospitality and tourism. They look forward to ensuring your wedding is everything you wished for, and exactly like nothing else! Come and see us at the Cellar Door for a Wine Tasting, Open 7 days 10am – 5pm.